Today we will see how much does it cost to run an air conditioner during the hottest months of the year. The comfort the air conditioning creates comes at a cost – the electricity bill. 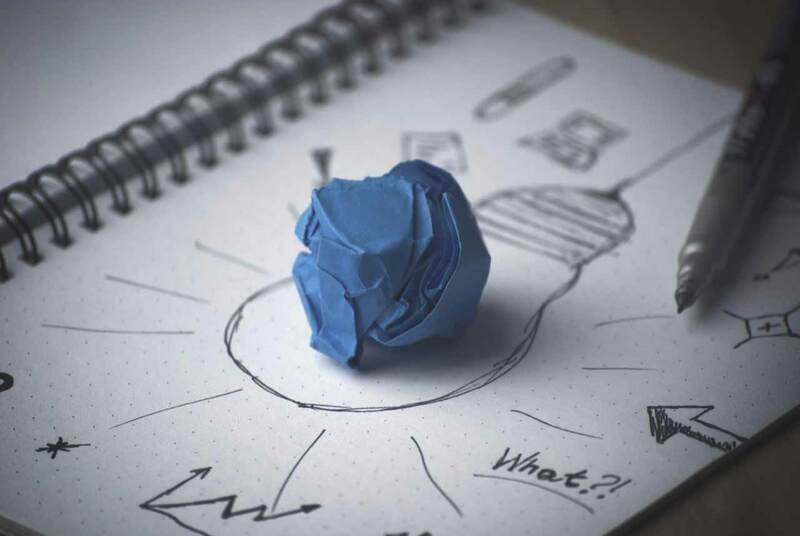 How much does the AC add to the energy bill depends on how you use it, how well is your home insulated, the size of the unit and so many other factors. According to EIA (Energy Information Administration) in 2010, Americans were paying for air conditioning an average of 22.4% of their electricity bill. When you describe an air conditioning unit you are speaking about BTU, tons and watts or kilowattshour (kWh). All these are units that define the way the AC works. BTU stands for British Thermal Unit and measures the quantity of heat moved, one ton is approximately 12,000 BTU’s and watts or kilowatthour measure the electrical energy used. 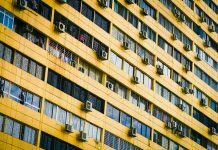 While the BTU numbers give you a good indication of how powerful the air conditioning is, it doesn’t reflect exactly how much does it cost to run an air conditioner. Also it doesn’t indicate how much electrical power does it take. This is because different AC technologies have different efficiencies. Usually newer units are more efficient and use less electrical power to deliver more BTU’s. The Watts, KiloWatts and Kilowatthour are units from International Units System which define the amount of electrical power used. One Kilowatt is the equivalent of 1000 Watts and one KiloWattHour represents the energy of 1000 watts consumed during an interval of one hour. 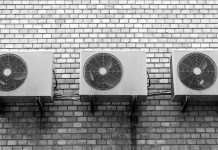 It is important to know that even if the air conditioning is rated at a certain watt or kilowatt value this doesn’t mean that it will work always at that value. That is mostly an indication of working condition at maximum load. After the unit has been on for some time and the room temperature got stabilized at the required level, the thermostat triggers the compressor to slow down or even stop. 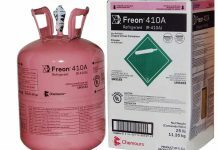 In this way it will only maintain the required temperature and as a consequence consume less electricity. Small air conditioning units with small BTU numbers cost less to run but are capable to cool down small spaces, usually one room. Big air conditioner on the other side, having big BTU values cost more to run but are capable to cool down bigger spaces like the whole house or office. 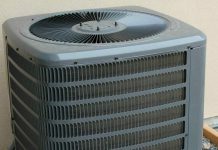 The energy price in your area dictates how much does it cost to run an air conditioner. 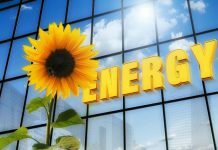 In southern states like Louisiana, California or Florida the energy price is lower, averaging 11 cent per kilowatthour (kWh). In other states like Connecticut, Massachusetts or Rhode Island the energy price is as high as 20 cents per kWh. In some remote locations like Hawaii and Pacific Non Contiental the electrical energy price is as high as 30 cents per kWh. To check out the average price of electricity in any US state please check the U.S. Energy Information Administration website. If you have a portable air conditioner you should check out how much electricity does a portable air conditioner use. Also the weather in your area directly influences how much does it cost to run an air conditioner. 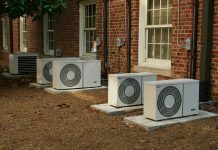 While in southern states the air conditioning is working for extended periods of time, in the northern states the air conditioning is used mostly or even exclusively during the hot days of the summer.